Mississippi Fiddle Tunes and Songs from the 1930s is an ambitious work that brings together various materials collected as part of a concerted effort to document the music being played in Mississippi in the 1930s. The author, Harry Bolick, goes into extreme detail, chronicling old transcriptions of songs, transcribing previously unheard audio recordings, and attaching old field notes from the field recorders themselves. It provides a fascinating snapshot of the musical culture of a specific time and place, and the scope of the fieldwork done in the 1930s gives readers a broad look at the landscape of traditional music in Mississippi in the days directly following the advent of widely available commercially-recorded music. Harry Bolick is a player, teacher, and researcher of old-time tunes who was born in Mississippi and grew up in the South. 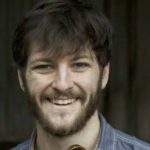 He learned to play the fiddle after finishing college in New York, and spent a lot of time traveling through the South. Writing Mississippi Fiddle Tunes and Songs from the 1930s was a project that came about through a chain reaction of events that started with a record. 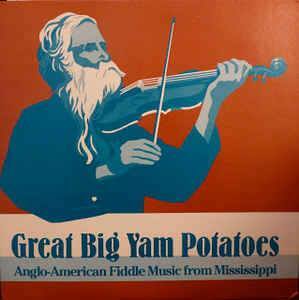 In 1985 the Mississippi Department of Archives and History produced Great Big Yam Potatoes, an LP containing 1939 Works Progress Administration (WPA) field recordings of Mississippi fiddlers. The WPA was a government agency started in the Depression with the goal of kickstarting the economy by getting people back to work, and Great Big Yam Potatoes contained recordings that had been collected as part of that effort in Mississippi. Harry fell in love with the LP and listened to it for decades after its release. His love of the album led him to dream of visiting the Library of Congress’ Folklife Center. He was mostly interested in learning about the 1939 WPA trip that had led to the creation of Great Big Yam Taters, and thought he’d just stop on by and, in his words, “get a photograph [of the expedition] from the Library of Congress to hang up on my wall.” He ended up finding an overwhelming number of typewritten field notes from the expedition, over 600 pages, in the Library of Congress. Sadly for him, none of the photographs were housed there. Still determined to bring home a photograph from this expedition, Harry took what was supposed to be a short trip down to the Department of Archives and History in Jackson, Mississippi, where the bulk of the WPA material was still housed. He ended up finding a lot more than a photo. Where had all of these recordings and notes come from? In 1936, a polio outbreak in Mississippi led to school closures, and music teachers on the WPA payroll found themselves temporarily out of a job. Not wanting to write taxpayer-funded paychecks for nothing, the Federal Music Project instead paid these out-of-work music teachers to canvass Mississippi and collect any tunes and songs they could find. These works were originally meant to be compiled into a book, but the program was halted at the end of the 1936 and the material archived, a publication never materializing. A follow-up trip in 1939 by Herbert Halpert of the WPA had also produced 400 recordings. Included with these recordings were meticulous notes about the tunes, the fiddlers, and the impressions of Abbott Ferriss, a writer on the Federal Writers Project in Mississippi at the time. These materials, including droves of tunes which hadn’t seen the light of day since being collected, had been gathering dust for decades in an archive in Jackson. His imagination fired by these forgotten tunes, Bolick made it his mission to present these collections in a single volume. He ended up writing a book which covered even more ground than the one which had been planned by the WPA. Mississippi Fiddle Tunes and Songs from the 1930s presents readers with all of the traditional fiddle tunes and songs collected by the WPA in 1936 and 1939, as well as field notes, photographs, and biographical and historical context of Mississippi musicians and tunes in an unprecedented and comprehensive way. The book is divided into two parts. The first part, “Collecting Folk Music in 1936 and 1939,” details the historical context behind the tune collections Bolick used as source material. It paints a thorough and clear picture of the conditions that brought about the federal programs which collected the music. The second part, “The Music Transcriptions by Harry Bolick and Steve Austin,” contains the fiddle tunes and transcriptions from the old WPA projects. Bolick and Austin’s attention to detail is impeccable. The first group of transcriptions covers the tunes collected in 1936, while the second covers those collected in 1939. All transcriptions, though varying in their quality and simplicity, have been faithfully reproduced. The tunes are organized according to the source musician, and also list the collector (if known), the county in which the tune was collected, and the tuning of the fiddle on the recording. Due to the difference in approach between the 1936 and 1939 teams, Bolick has likewise taken different approaches for presenting each section. The tunes collected in 1936 are presented quite plainly in the book, owing to the fact that they were notated by workers in the WPA. Bowing is rarely notated, and extra notes are sparse. This section presents the reader with an unadulterated look at those notes as they were collected. The lyrics to the songs were taken from the original WPA field notes, even when it’s clear that they were written incorrectly. Bolick does a good job of footnoting abnormalities and lets the reader know when it’s possible that there is a mistake, either in the musical notation or in the lyrics. Allowing the reader access to the original source material goes a long way towards bringing them closer to those 1936 field recorders. To supplement the 1936 notation, Bolick occasionally includes scans of the original notes. 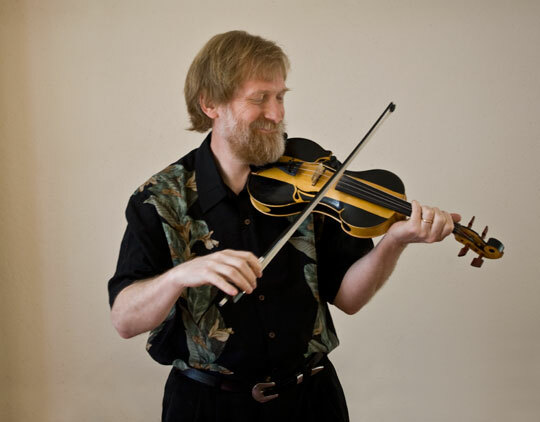 He uses the footnotes of the tunes to great effect, including notes from the original manuscripts (when available) and comparable versions of the tunes played by other fiddlers. Being able to find several versions of each tune by perusing the footnotes is especially interesting to historians and Mississippi fiddling enthusiasts, as one can quickly see the vast amount of variation in all of these tunes in different counties and parts of the state. A different approach had to be taken with the tunes recorded in 1939, since they were recordings with field notes rather than transcriptions. 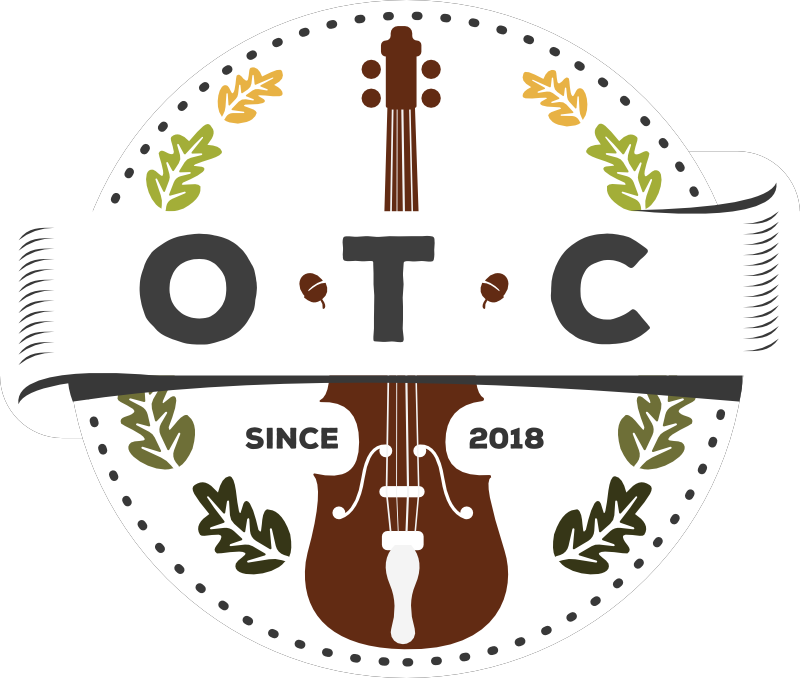 These tunes have been meticulously transcribed from the recordings by Bolick and Austin, and include bowing for the fiddle tunes and tablature for banjo tunes. The bowing notation aids in capturing the stylistic quirks of some of these old fiddlers and reproducing a wide range of varied styles. For tunes whose notations are difficult to read due to complex bowing rhythms, the authors have included versions with simplified rhythms. The tunes collected from the trip in 1939 include substantially more material, as the researchers took more extensive notes on the fiddlers playing the music. Each musician’s section begins with notes on that particular subject taken by researcher Abbott Ferriss, one of the members of the recording team. Bolick reports Herbert Halpert, the head of the 1939 project, to have written, “For most of that period I was accompanied by Abbott L. Ferriss of the Mississippi Writers Project. As a consequence of his careful work, our fieldwork was admirably documented. He made nearly all the preliminary arrangements, took photographs, and interviewed all of the informants after they had been recorded.” Ferriss’ notes offer excellent biographical and historical information on each of the colorful figures represented in the recordings made in 1939, and give the historians among us something to sink our teeth into completely independent of the music. These notes, plus the original photographs of the musicians taken on the trip, make the 1939 tunes section a much more intense and enjoyable experience. 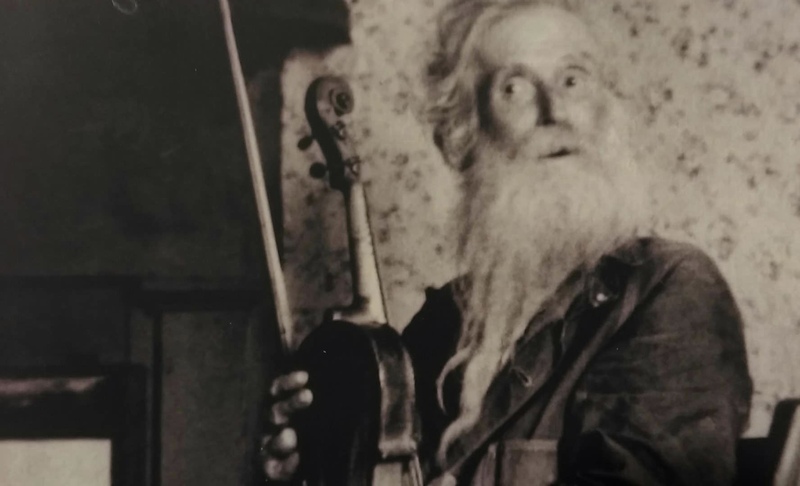 Mississippi Fiddle Tunes and Songs from the 1930s is a great resource, both for the old-time fiddler trying to build his repertoire and the historian with an interest in the history of the WPA in Mississippi or the culture of Mississippi fiddling. 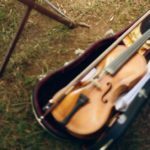 It gives a fascinating look into a unique part of American traditional music. 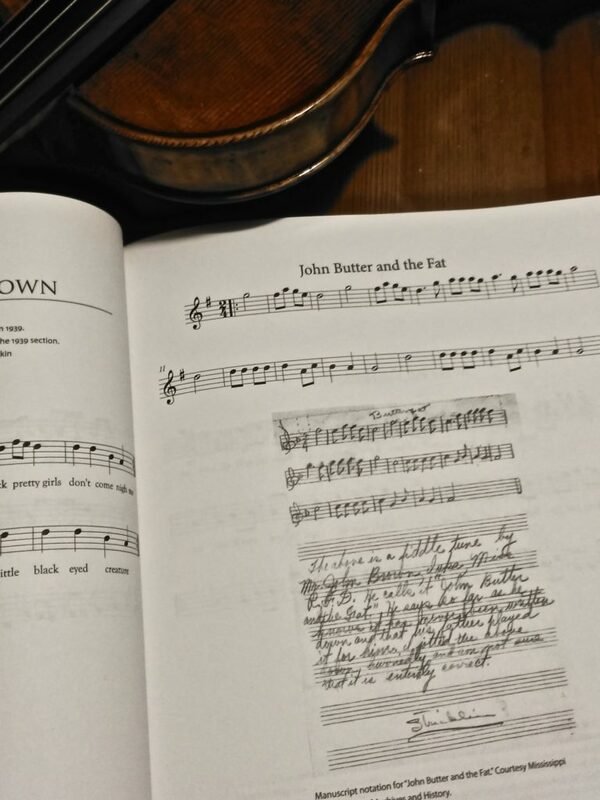 The versions of tunes found in the book are often drastically different, both lyrically and musically, from the versions that most old-time musicians would be familiar with. Many versions of tunes are missing beats, have measures added in, or contain parts of other tunes. That’s perhaps the most exciting part of the book; it provides a snapshot of a musical culture existing just at the beginning of radios and recordings, before the music of the region began to be more standardized. Musicians recorded by these projects in the 1930s had no problem playing ‘nonstandard’ versions of tunes, and the sheer amount of variation gives the reader a picture of a music in flux. Every fiddler or singer has added their own spice to the music they’re playing and singing, and combined each of these spices contributes to the delicious gumbo that is Mississippi fiddling. Bolick’s book is a must-have for musicians or historians with a serious or even passing interest in the music of Mississippi. It is well-researched, well-written, and has something for everyone. 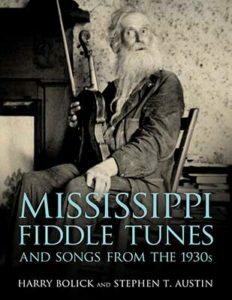 While this book documents a lot of tunes that have never before been published, Harry is also working on a second book that aims to collect all the other known Mississippi fiddle tunes. It should come out in the next year or two, and with both volumes together readers will have literally all known Mississippi fiddle music at their fingertips, including many that are currently unpublished and that people might not be aware of. Harry Bolick at History is Lunch from University Press of Mississippi on Vimeo. Thanks for that review, Richard! I bought the 3-CD-Collection with the original recordings and have thought that the book must be interesting too…now I got that confirmed. I also watched some videos on Youtube where Harry Bolick is playing some of those tunes -and some accompanied by Nathan Bontrager, whom I met at the Fete de la Musique in Berlin this year (playing with our host Ben and the Bruin Family). Isn`t it a small world? It is! Nathan, Ben, and Harry are all great guys, and really fun to play with. The book has definitely been a treat to go through! I really enjoy it.